"Across her career, Dr. Fulton has demonstrated her commitment to the unique health care needs of older adults. With increasing life expectancy of Americans, the health care needs of older adults is rapidly changing, as these patients often present with multiple chronic illnesses that require, complex, integrated, and well-coordinated care. This fellowship designation is a true testament to Dr. Fulton's commitment, expertise, and professionalism," said James E. Fanale, MD, president and chief executive officer, Care New England. "My commitment to caring for older adults and their families spans my entire career. Since the opportunity to volunteer with the division of geriatrics as a college student, I've loved the practice of geriatric medicine, and I'm thankful and proud of this fellowship recognition," said Dr. Fulton. "I look forward to continuing to grow the geriatric medicine program across Care New England and to providing the very best quality care to this very special population." Dr. Fulton is a graduate of the George Washington University School of Medicine and completed a residency in internal medicine, chief residency, and geriatric fellowship at Brown University. An associate professor of medicine and associate professor of psychiatry and human behavior at The Warren Alpert Medical School of Brown University, Dr. Fulton received a Geriatric Academic Career Award from the Health Resources and Services Administration (HRSA). Dr. Fulton's major focus of clinical and academic work is on improving end-of-life and transitional care for persons with cognitive impairment and building an age friendly care system across CNE. 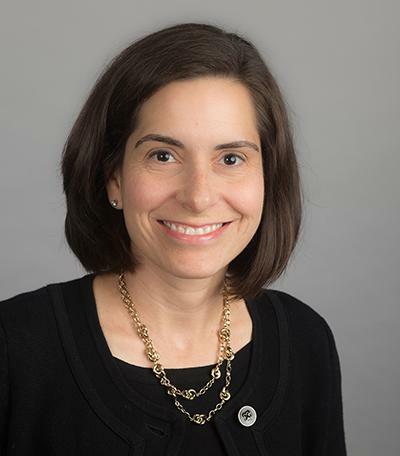 Dr. Fulton is the Care New England site director and co-project director for the Rhode Island Geriatric Workforce Enhancement Project (RI-GWEP). Each year, a small contingent of highly qualified AGS members earn fellowship status following a rigorous application process, which includes assessing everything from continuing education and public service to geriatrics scholarship and health care leadership. This year's fellows hail from all four corners of the country and reflect the increasingly interprofessional nature of geriatrics as a field attracting influential practitioners.